Kanye WestYEEZUS Trademark Filing FrenzyCampaign Buttons, Kitchen Appliances and More!! Kanye West ﻿and his legal team are working to deliver on Ye’s promise to take over the consumer world, by slapping YEEZUS trademark protection on everything from audio recordings to kitchen appliances. West fired out several tweets Wednesday that mentioned his growing of the Yeezy brand, saying he had 160 positions to fill. If his trademark filings are any indication of Ye’s plans, the rapper might soon need more than 160 employees to help build his brand. 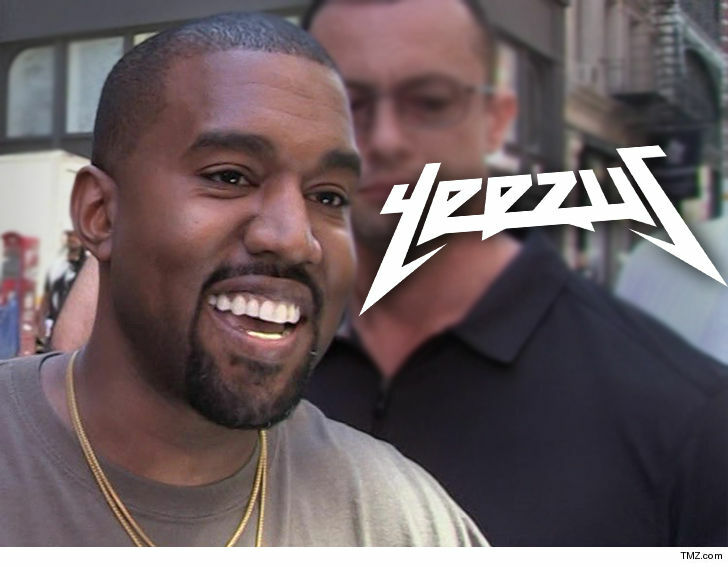 According to legal docs — obtained by TMZ — Kanye’s refiled to protect just about YEEZUS everything … athletics, cosmetics, a kitchen line, bedding, games, paper goods, press campaign buttons, clothing and so much more. Kanye’s also filed docs for a new California company called Yezzy Offshore Inc. at the beginning of the month. Ye first filed the docs in 2014, but later abandoned the trademarks in 2017 … so it appears he wants to swoop everything back up again — whether it’s YEEZY or YEEZUS. Something tells us Kanye’s new lawyers are gonna be real busy over the next few months.